An interesting chapbook indeed. A short story that treads on the toes of a long prose poem. chock-a-bloc full of humour, experimentation, and punch. Josh Jones delivers on all fronts and demands to be read from the first line to the end. 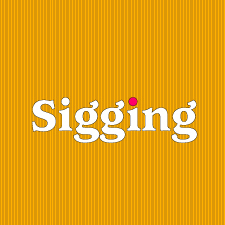 Take a look at 'Sigging'.